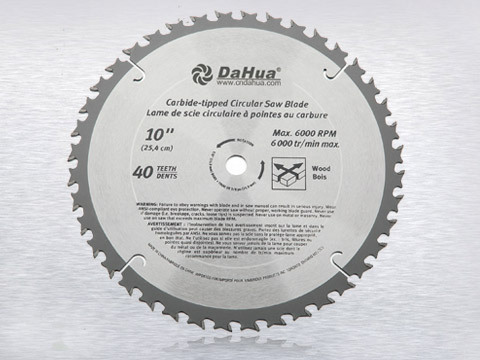 These types of blades are suitable for ripping and cutting on hard and soft wood in thinner sections as well as for cross-cutting. Applications Item NO. Outer diameter Teeth no.